Chosen specifically for the corporate executive, this collection of finely crafted gift items are perfect for any executive or person in management. 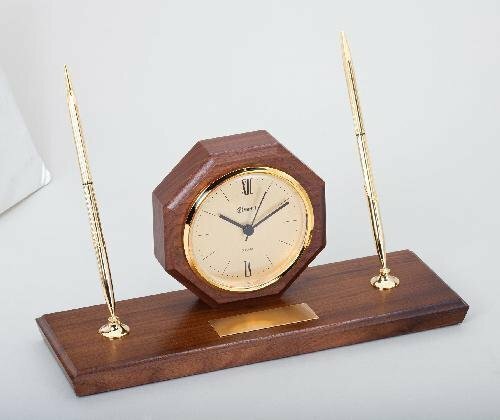 A Truly elegant collection of clocks, desk items, wall items to be used as a functional product. Each item can be personalized with your custom laser engraved text or logo.